Upon early-morning arrival in Tehran, you are met at the airport and transfer to the hotel. 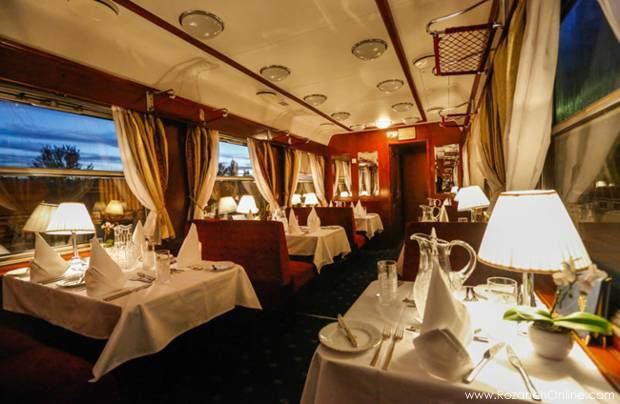 After a short rest at the hotel, we spend all day visiting the capital’s Archaeological, Royal Crown Jewels, Carpet Museums and Golestan Palace. 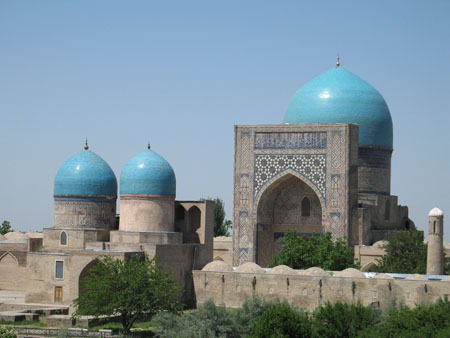 We drive to Kashan and visit the Royal Gardens of Fin, Agha Bozorg Mosque, Sialk Mounds. Today consists of visiting ancient village of Abyaneh, drive to Na’in (famous for its carpets) and visit its10th century Friday Mosque, continue to drive to Yazd for overnight. We visit the Towers of Silence, the Friday Mosque, and the Fire Temple. We drive onward to Kerman, to visit the Ganj-Ali Khan Complex. 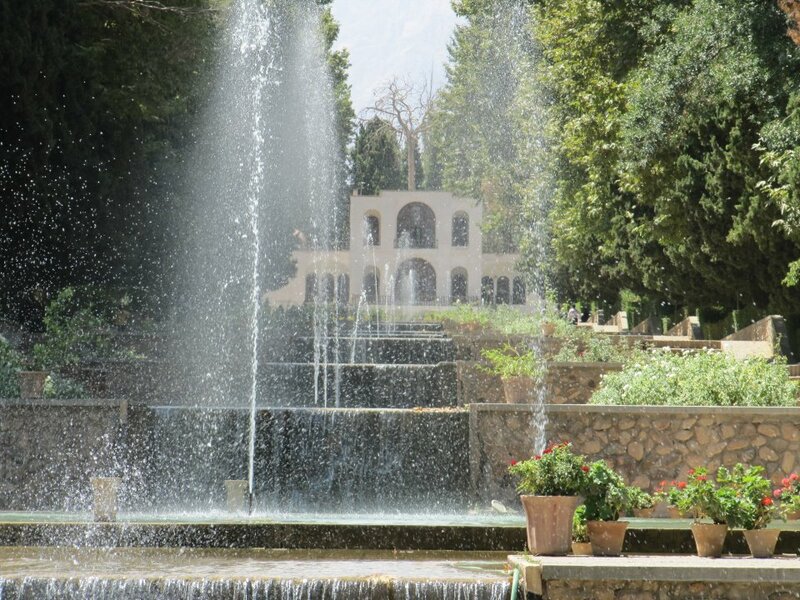 We make an excursion to Mahan, visiting the Shah Nematollah Shrine and the Shahzadeh Garden. Our drive continues to visit of the Citadel of Rayan. Back to Kerman. We drive through the Zagros Mountains to Shiraz. En route we visit the excavated city of Sirjan and Neiriz with its unusual mosque and Sassanid Sarvestan. Our overnight stay in Shiraz. Another unforgettable excursion, this time to Persepolis, Naghsh-e-Rajab and Naghsh-e-Rostam. Then it’s back to Shiraz. Another night in Shiraz. Today we visit the Eram Garden, Hafez and Saadi Tombs, and the colourful Bazaar. Once again we stay in Shiraz. 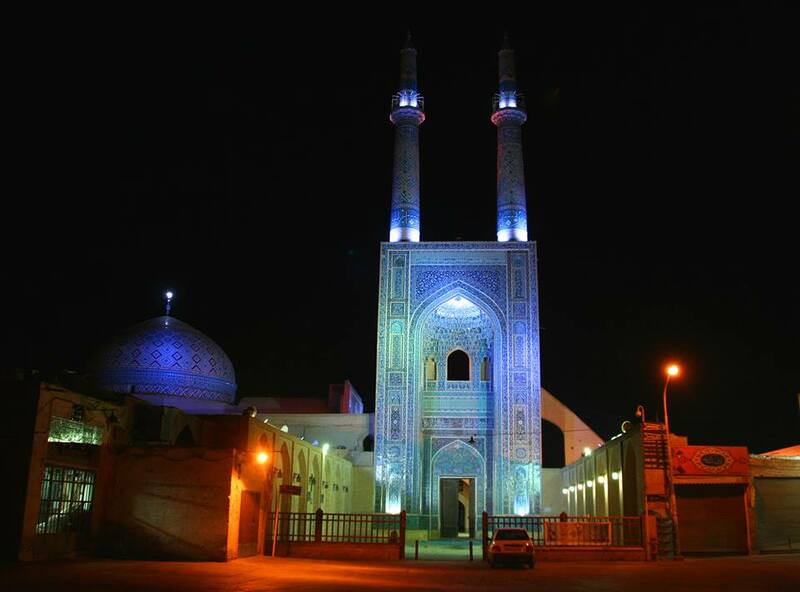 We continue to drive to Isfahan, visiting Pasargade en-route. Overnight in Isfahan. We drive to Tehran, en-route visiting the pilgrim city of Qom. Overnight in Tehran.